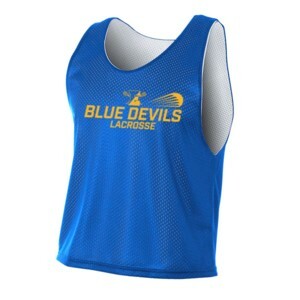 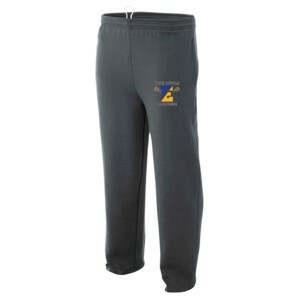 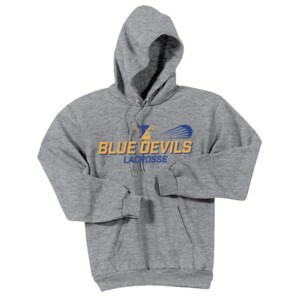 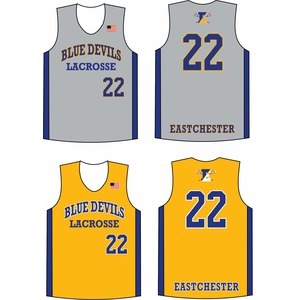 Start the season in style with our official Blue Devil Lacrosse team apparel. 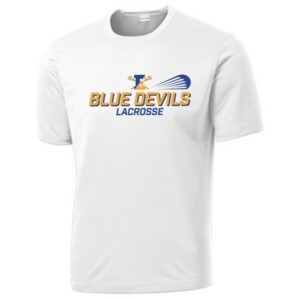 This year we have created a dedicated store for you to order your player's gear and have it shipped directly to your home!! 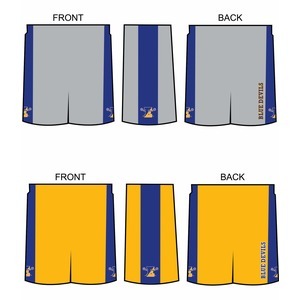 Our new uniform and spirit pack designs for 2019 will have our players looking better than ever. 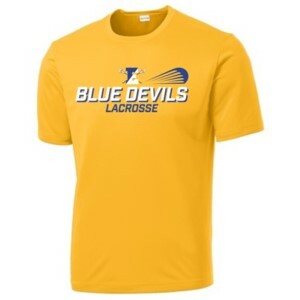 Don't wait - the store is only open for a limited time so be sure to get your orders in right away.